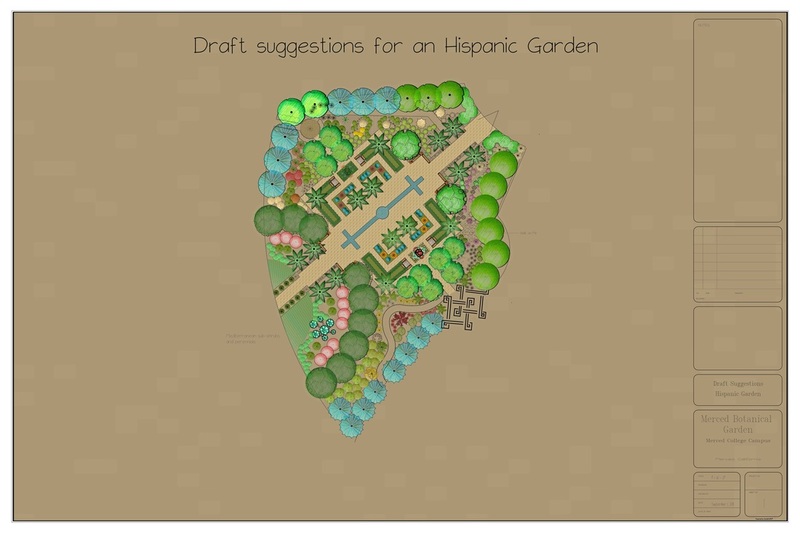 Below is the design outline followed by the preliminary draft of the gardens. This is the original concept of the design. The concept changed in 2016 and has evolved to the renderings above. 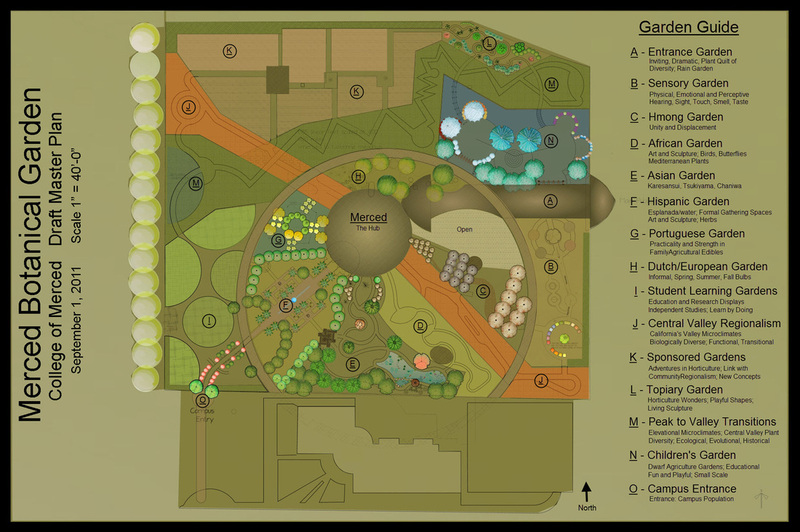 Below is an interactive map for a tree walk at Merced College. If you click on the map a new screen will open up and you can then click on specific trees and find their locations. 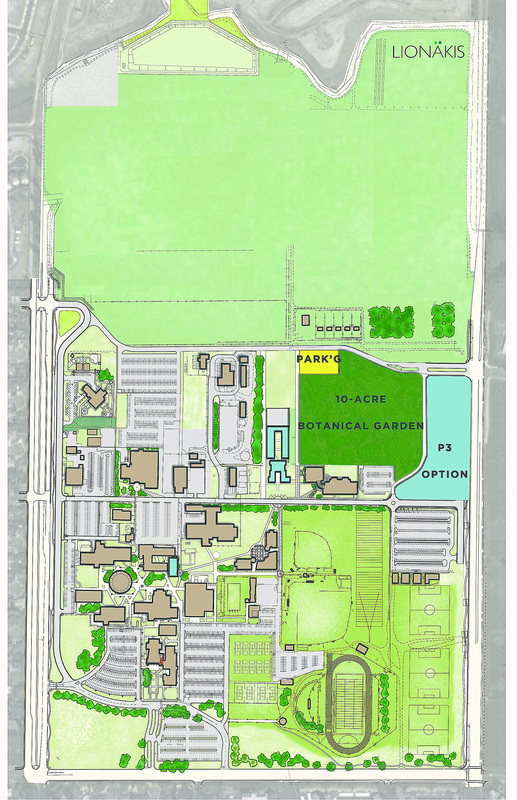 Merced College Horticulture is featured on the front cover of the Campus Digest. Tree Partners Foundation is an active participant in the plant sale and answers questions for the public.